Madhya Pradesh’s cuisine comprises a wide variety of traditional food items which vary regionally. Wheat is the staple food of the state. 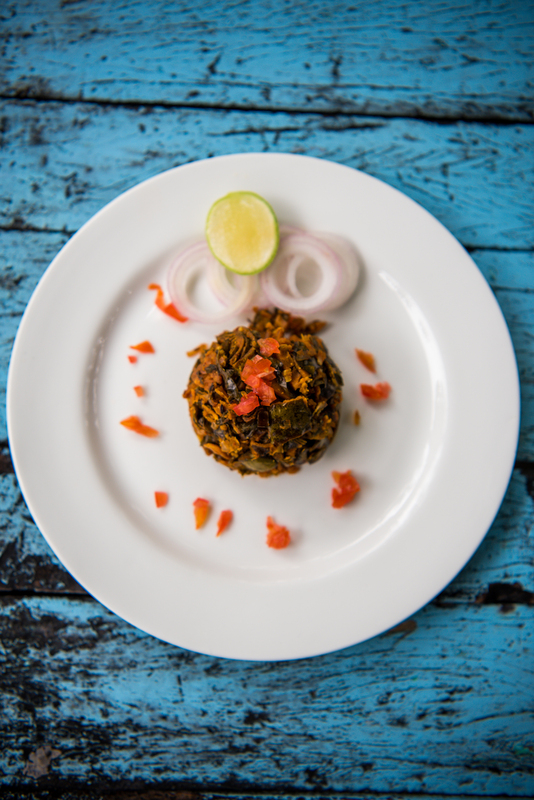 Some famous vegetarian dishes include poha and jalebi, bhutte ki khees, and dal bafla. 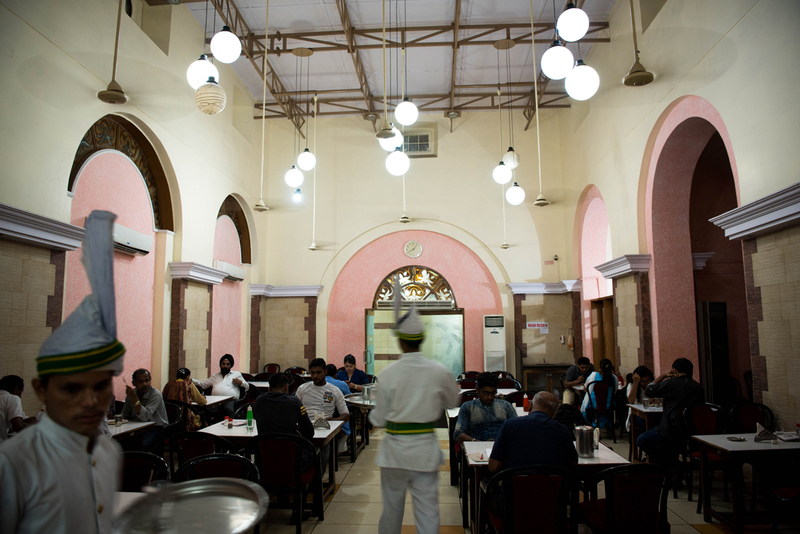 Popular non-vegetarian dishes include gosht korma, kebabs, and roghan josh. Sweet dishes like mawa-bati, khoya jalebi, shrikhand, and chikki are also local favourites. Local liquor is distilled from the flowers of the mahua tree, and is considered a sacred drink among tribal communities. Flowers of the mahua tree, high in nutritional value, are also used to make jams, jellies, biscuits etc. 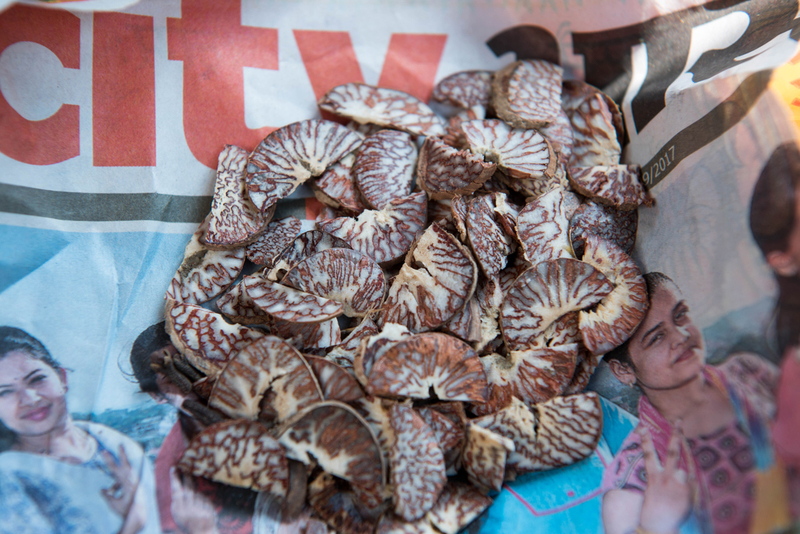 Mahua seed oil is extracted and used as a bio-fuel. Local communities also burn the residual cake left after oil extraction to keep snakes at bay. A visit to weekly village haat is a must, to experience life in rural Madhya Pradesh and perhaps to buy home-made spices and organic pulses. Some dishes from Madhya Pradesh bear close resemblance to those of neighbouring states like Rajasthan, Gujarat, and Maharashtra. 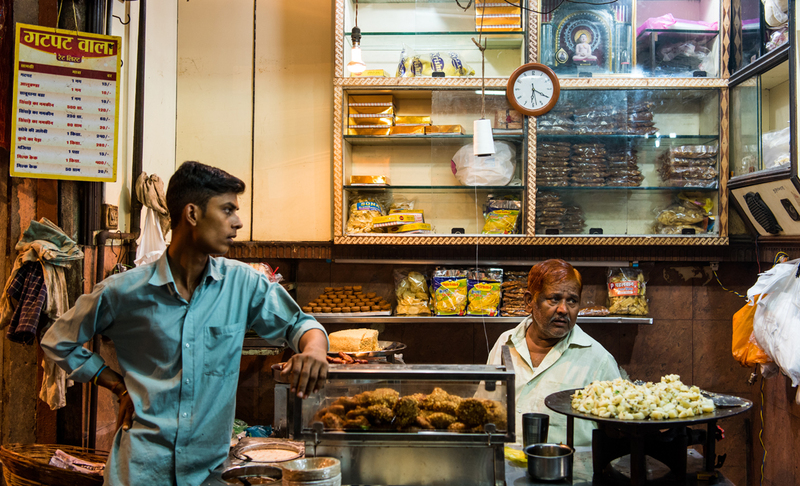 An evening walk through Jabalpur’s Sarafa Bazaar can lead to some of these dishes and to hot samosas with tangy chutney, gatpat, and other local street food. Kuduk, leaves of the arbi plant cooked with besan, served at Taj Baghvan in Pench. 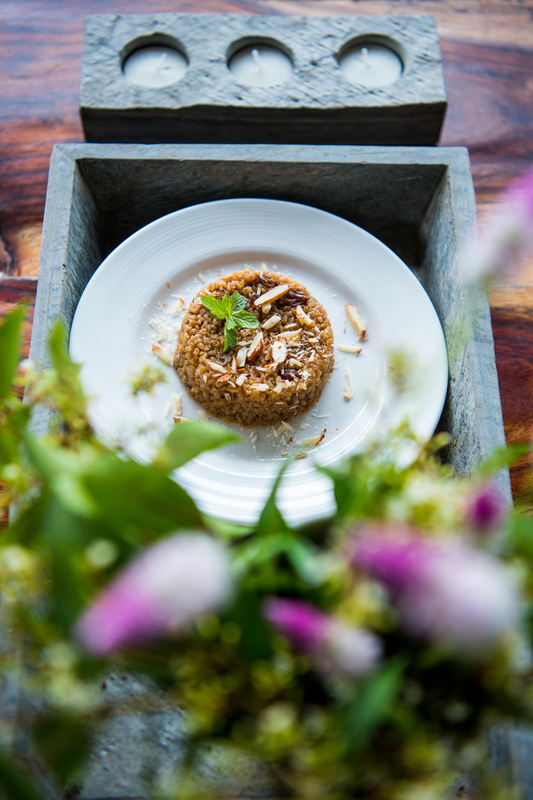 Lapsee is a dessert made with wheat and jaggery. Gatpat wala, a shop in Jabalpur’s Sarafa Bazaar, known for its sabudana vada, gatpat, khoya jalebi and singhare ka namkeen. 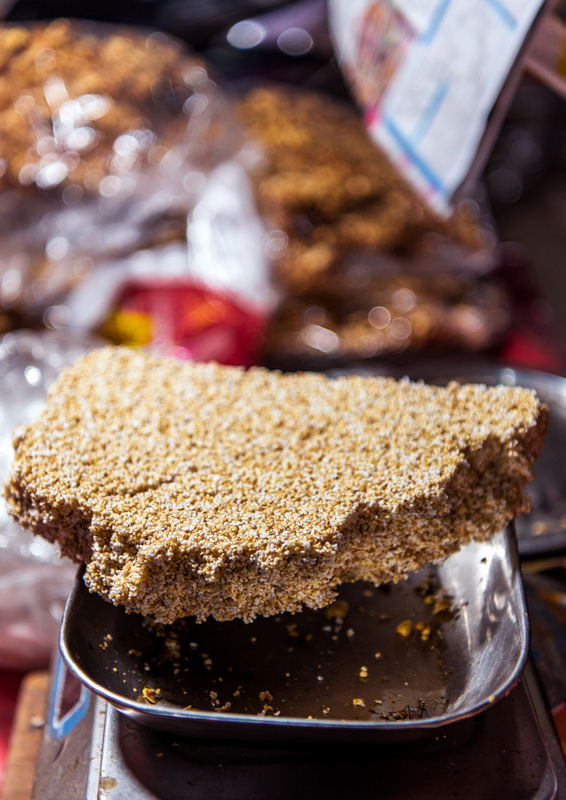 Rajgira chikki being sold at Sarafa Bazaar in Jabalpur.